A great way to foster your kids’ creativity (and keep them busy) is to get them into knitting looms. 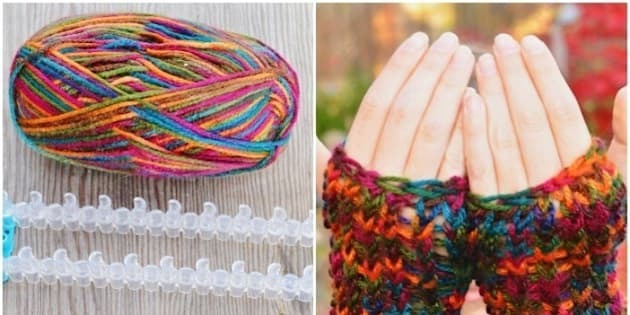 All you need for this craft is a loom that’s either DIY or store bought, some yarn and an idea for a pattern. To get your kids started, we’ve rounded up 10 awesome, simple knitting loom designs that are absolutely free. So what are you waiting for? Get those kids knitting!